We could all do with a bit of extra time in January once the leftovers have been eaten and the fast-paced reality of the New Year kicks in. While many of us love to cook and enjoy tasty food, understandably, not all of us enjoy the washing up afterwards. If one of your resolutions this year is to save time by cutting out unnecessary activities and could do with some help with the housework, a dishwasher can help free up some time for you to do the things you really want to do. Spending 30 minutes a day washing and drying up after meals might not seem like a lot but research from Finish found it works out as over 7 full days chained to the sink every year! And with family life keeping you busy, the last thing you want to do is fit your routine around when you need to do the dishes. 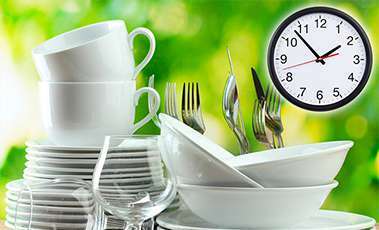 A time delay function for example, enables you to choose a time to start the dishwasher programme that’s right for you. So you can set it, pop to the shops and return to clean and dry crockery ready for use. Whether you’ve prepared a hearty breakfast for the family or entertained guests with a delicious three course dinner, your dishwashing needs will be different. You may find you’re pressed for time some evenings more than others, and have more to wash on other evenings. 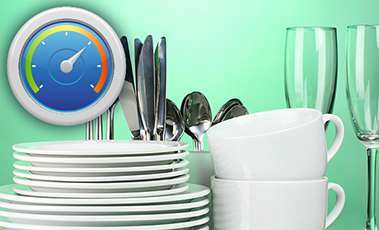 Dishwashers with our innovative Fast+ programme can shorten washing programmes by up to 70% - that’s a lot of time you could use doing the things you enjoy. 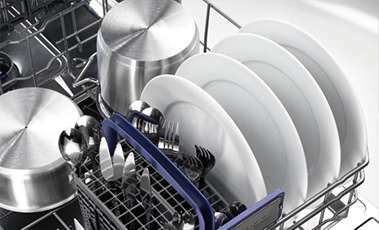 Whether your dishwasher is a full size or slimline model, a half load programme means you don’t have to wait until a full batch of plates are dirty to start the cycle. Not only is a half load option a handy addition when you don’t have many dishes to wash, it could also cut energy and water consumption by 10-25% when you’re washing half and smaller loads. 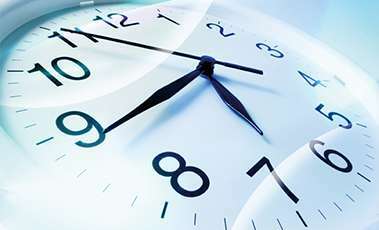 So you’re not just saving time, you’re saving energy as well.